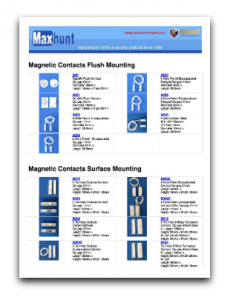 A previous full catalogue of Maxhunt Ltd components is hosted here for perusal. Please use this as a reference only as some products have been made obsolete/replaced with others from the Knight core range. Contact us if you have any queries!